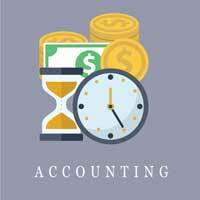 What are the Key Performance Indicators for Business Success? 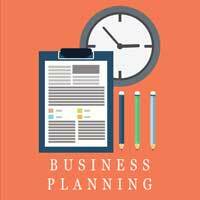 How do you make smart business decisions? 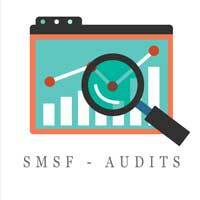 SMSF must be audited annually. Let our experienced and friendly team help you. 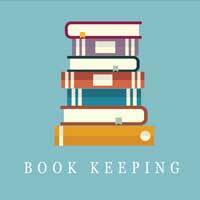 We have a team of experienced and professional book-keepers that can be on-site to help with the day-to-day grind. 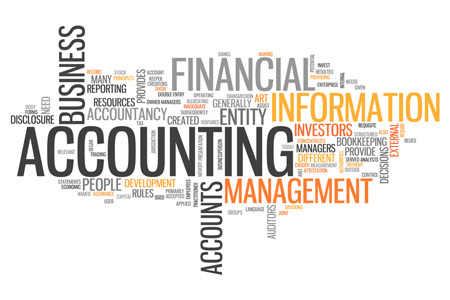 Our client focused and professional accounting team can nurture your business, not matter how big or small, and put you on the pathway to success. 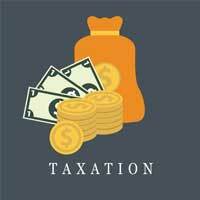 Reeves Taxation and Accounting is dedicated to Helping You Get On With Business by providing a range of high level professional business and financial solutions. 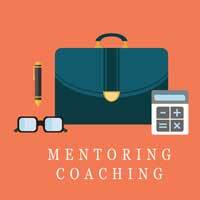 Our partners and staff are well placed to suit the needs of your business in a professional and devoted manner.